Hoi An to Chu Lai Airport by private car with professional driver takes approximately an hour and 45 minutes (77 kilometers) and is an enjoyable drive with spectacular view of South Central Vietnam. Chu Lai Airport is the biggest airport in Vietnam for it was the American airbase in Chu Lai 1967, during the Vietnam War. The Chu Lai Airport Vietnam now serves domestic and international arrivals each day. 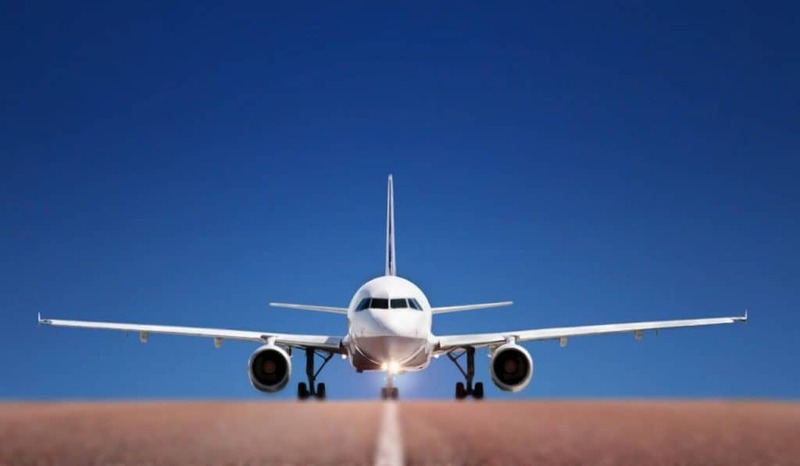 Transfer from Hoi An to Chu Lai Airport is easier with VM Car. 1. Does your company have limited time to visit if we want to rent a private car from Hoi An to Chu Lai airport? 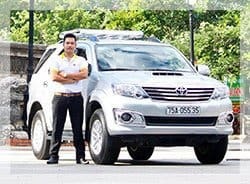 – For the private transfer such as Hoi An to Chu Lai airport, that price per car not person which included an English speaking driver; 24/7 chat, email or call support; toll and airport fees and charges, door to door service; free Wi-Fi on board and bottle of water. 3. How long does it take from our hotel in Hoi An to Chu Lai by private car? The transfer from Hoi An to Chu Lai, it takes about 45 minutes if you go direct but if you want to stop for taking pictures at many places on the way it would be longer than. And actually it depends on how long you spend time for each stops. 4. What happen if unfornately we canceled the transfer from Hoi An to Chu Lai? 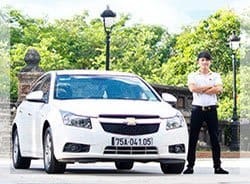 You can cancel your booking without any fees charge with the private car from Hoi An to Chu Lai airport but only for one day before your trip starts. After that time, you’ll pay for the fee charges. 5. Does your driver can speak English if we want to know something during our trip from Hoi An to Chu Lai by car? 6. Where will we meet our driver for the trip to Hoi An to Chu Lai? With Hoi An to Chu Lai transfer, all drivers wear our company uniform and will inform your hotel reception upon their arrival. The booking confirmation email also states information regarding pick up location, time and date of our rental. In case you are not still able to reach the driver or locate the office, you can anytime get in touch with our support team via call or email. We booked Hue airport pick up and were so impressed that we booked three further trips with VM Car. Our second trip was from Hue to Hoi An ancient town with stops at Hai Van pass, Linh Ung Pagoda and Marble Mountain. Mr Henry was a professional driver. Our third trip was from Hoi An to Chu Lai airport and Dung Nguyen was excellent driver. He was friendly and entertaining. We had a great trip from Chu Lai airport to Hoi An. The Marbles Mountain, which we stopped on the way, was beautiful spectacular. Comfortable car (toyota SUV) – totally clean, water, snacks and wifi. Our chauffeur Nick Nguyen was a happy to talk with and we learned very much in the few hours we had with him. A+++ service! Our group of 4 members booked a car only 2 days prior and communicated with Mr Ben via email. Ben was very quick with responding and really helpful as we wanted to change up our itinerary to suit us. We went from Chu Lai airport to Hoi An to Hai Van Pass to Lang Co beach and then to our hotel door step! We were picked up at 7am and arrived in Hue city at 6pm so essentially an entire days worth of traveling and perfect banter with our driver Anthony Mai. 5/5 service and I will be definitely recommending to everyone who want to travel from Hoi An to hue or vice versa! We took a private car from Chu Lai airport to Hoi An to Hue and stopped at Marble Mountain, Hai Van Pass, near Lang Co bay and at Lap An Lagoon. Our driver Luyt drove safely and calm and spoke excellent English. He was able to tell us a lot about daily Vietnamese life and about the environment. Very comfortable and interesting way to travel! 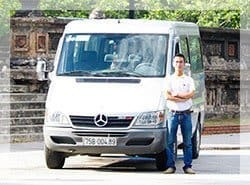 We used VM Car to organise airport transfer from Chu Lai to Hoi An. Big clean car with helpful driver, who was safe, quick and on time. We then booked a day trip to travel from our hotel in Hoi An to the resort near Hue city via Hai Van Pass. The driver was helpful and punctual, the drive interesting tho being December too mosty for the best views. Would definitely recommend this company. I booked a private car from Hoi An to Chu Lai airport with Quang, my driver. He was very punctual, amiable, friendly and responsible as well. He also spoke English well. Therefore, he was able to tell me about the interesting facts and useful information about my next destinations. I must admit VM Car is the good choice of transportation in Central Vietnam. Importantly, the price is reasonable and the quality was impeccable. 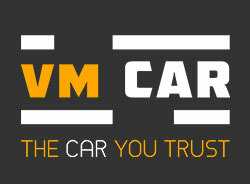 I surely choose VM Car as a significant part of my next vacation.